Welcome to Healing on the Edge. This feature independent documentary film will inspire you and keep you on the edge of your seat. This film is based upon and chronicles the filmmaker’s personal experience with life and death crisis. Healing on the Edge is for you if you want to learn about other cultures and if you are interested in your health. 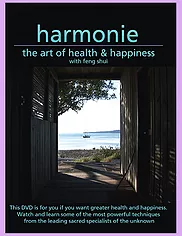 There are fascinating cutting edge healers among others that have awe-inspiring stories and valuable information to share that may change the way you look at health issues and their impact upon you. Healing on the Edge will take you around the world to exotic locales without ever having to leave your seat. 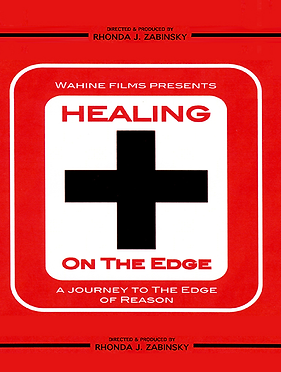 Healing on the Edge is mind bending! 'Healing on the Edge' showcases non-traditional and exotic healers on the edge of society around the world. We start on the edge of the world in the Himalayas with Tibetan monks and travel around the world meeting various internationally renowned healers that can help us in society today. Is there a link to our future healing cures and these healers? Are cures being lost with the environmental crisis on the edge of no return? Environmental scientists including Rex Weyler, one of the founders of Greenpeace share their knowledge with us. Join us during ‘Healing on the Edge’ to learn how it can help you. Leading Environmentalists among others that are sure to entertain inspire and make you think. If you are interested in the environment, Healing on the Edge is for you. 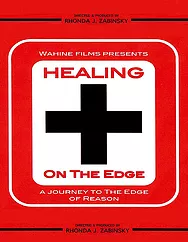 If you are interested in your health buy Healing on the Edge Now. 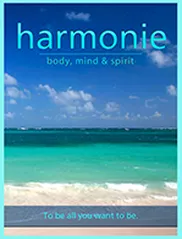 * You want to take a journey around the world and learn more about healing * You want to learn from leading edge healers around the world * You want to learn more about holistic and integrative healing * You want to learn healing tips, techniques and recipes * You want to learn about how improve your life with healing tips, tools and techniques * You want to learn about ancient Asian healing strategies, techniques & tips * You want to learn about what to look for in healers * You want to learn from healers on the cutting edge * You want to learn how to meditate * See beautiful vistas around the world * You want learn about things you may have not imagined * You want learn about mind-bending healing ideas that push the boundaries * You want to learn more about our personal and societal healing issues that impact the environment.